Melbourne Airport takes a strict view on smoking and has more information about where you can’t smoke than where you can. 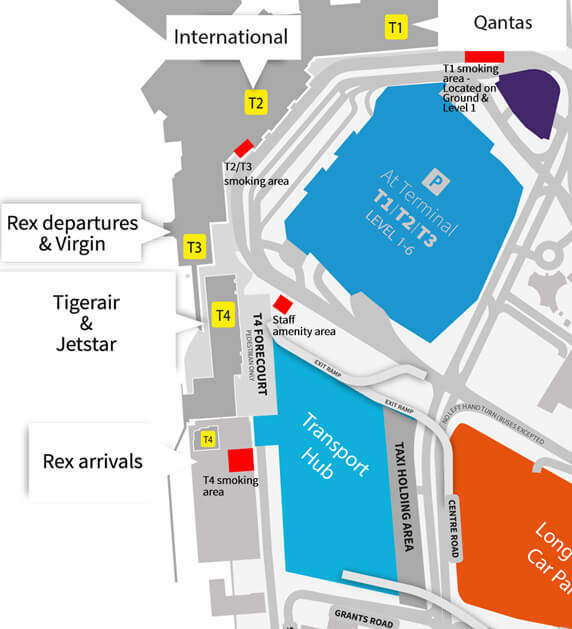 There are smoking areas in the outside forecourt adjacent to most of the terminals. Melbourne’s Tullamarine Airport while strict like other Australian airports does have a moderate number of places owing to its layout. It’s never too far to go. Most of the areas are either uncovered or have no or very limited seating. 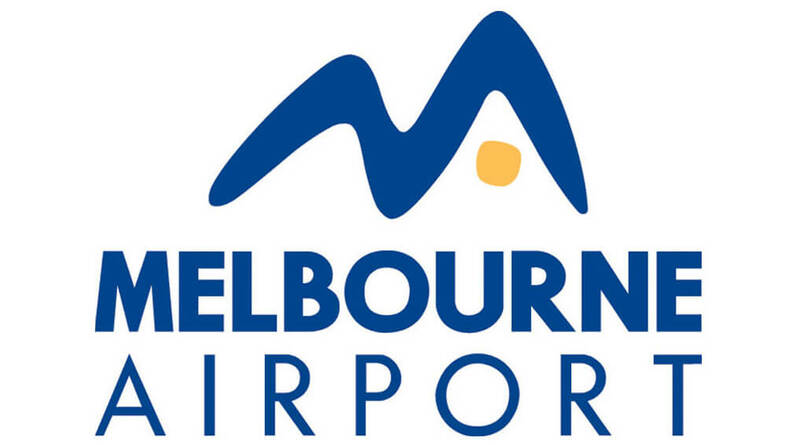 If you’re looking for normal maps of Melbourne Airport then follow this link to our other site.